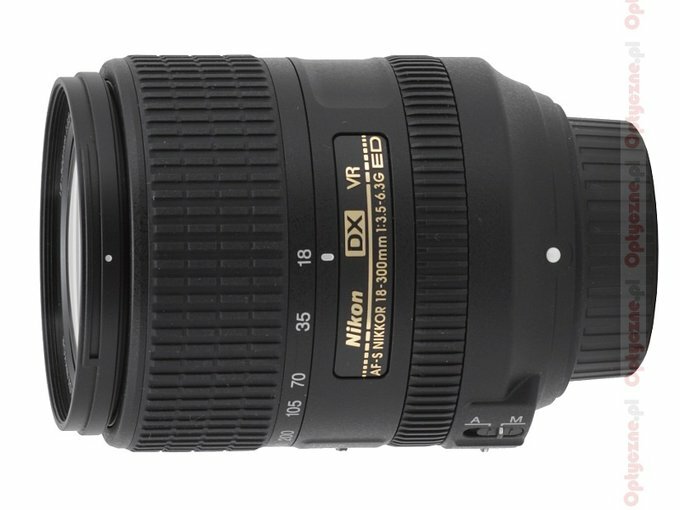 The test results of the Nikkor AF-S DX 18–300 mm f/3.5–5.6G ED VR were just average and didn’t impress us; I suppose they could be the main reason of a speedy launch of another model with similar parameters but more affordable price. 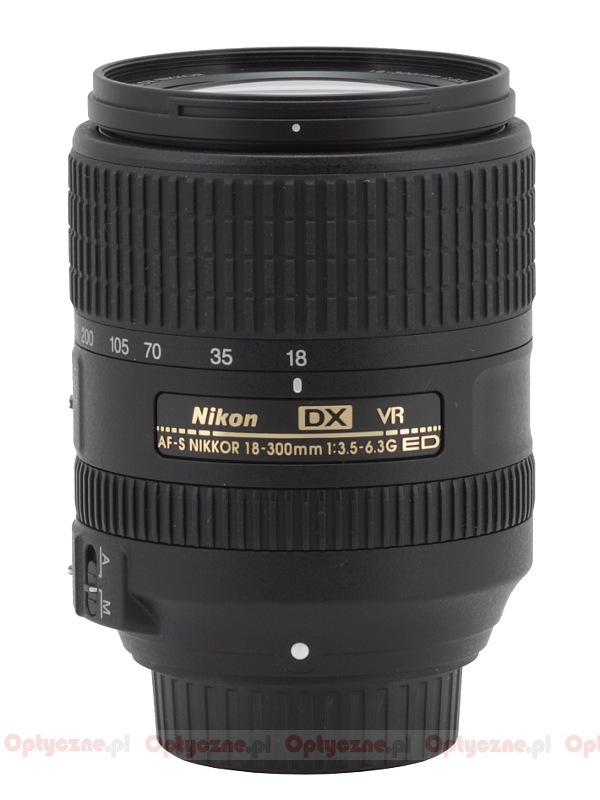 Let’s check what the new Nikkor 18-300 mm has to offer. 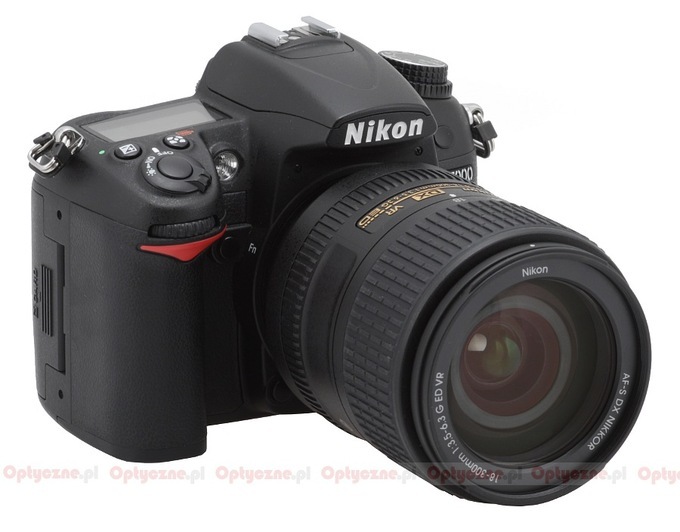 We would like to thank the Foto Plus shop from Krakow for lending us the lens for our test.